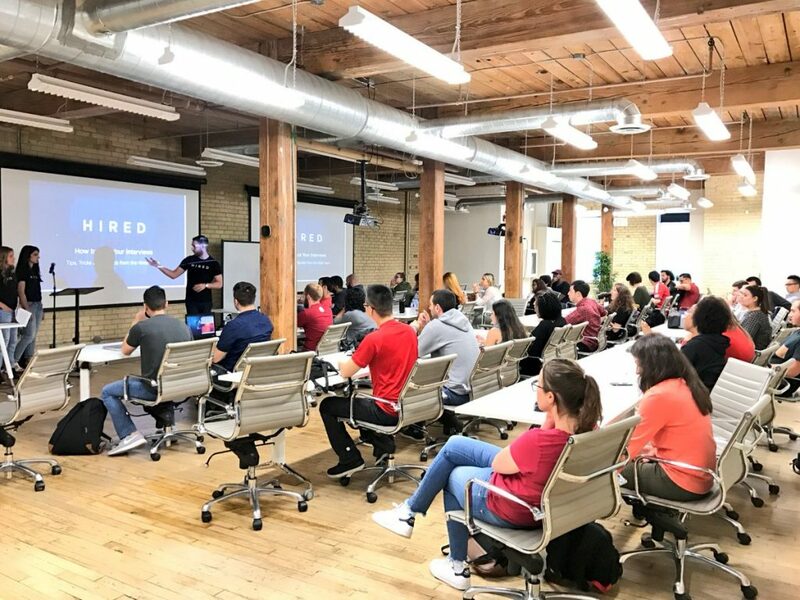 We interviewed bootcamp founders and recent graduates, pored over job placement data, took a deep dive into the curriculum, and toured campuses across the country to determine which coding bootcamps are truly delivering a positive return on investment (ROI) for their students in 2019. If you’re interested in learning to code, here are the best places to begin a new career journey. HackerYou is on a mission to offer the best learning experiences for people who want to learn coding, design or other digital skills. The school’s recipe is a combination of hands-on, project-based learning from industry-leading professionals. 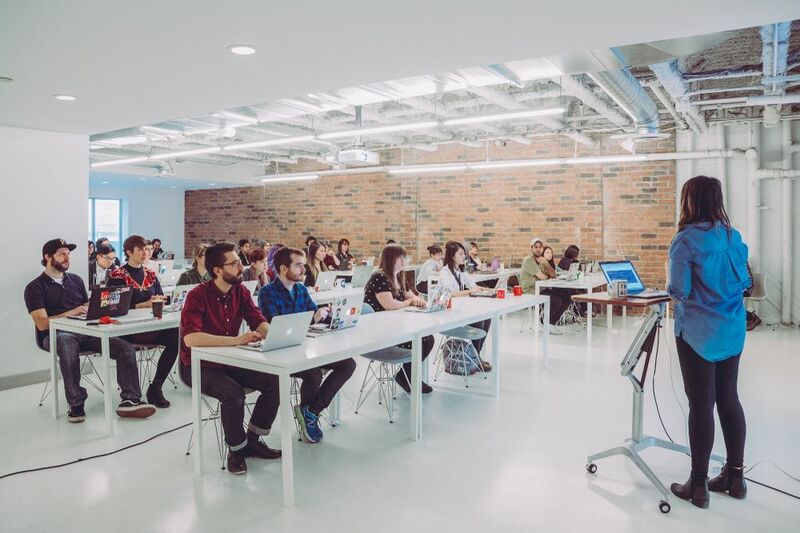 Courses feature small classes and a 10:1 ratio of students to instructors, hosted at a custom-designed 12,000 square foot learning centre in downtown Toronto. HackerYou, perhaps more than any other bootcamp, boasts a summer camp vibe and almost cult-like community following. 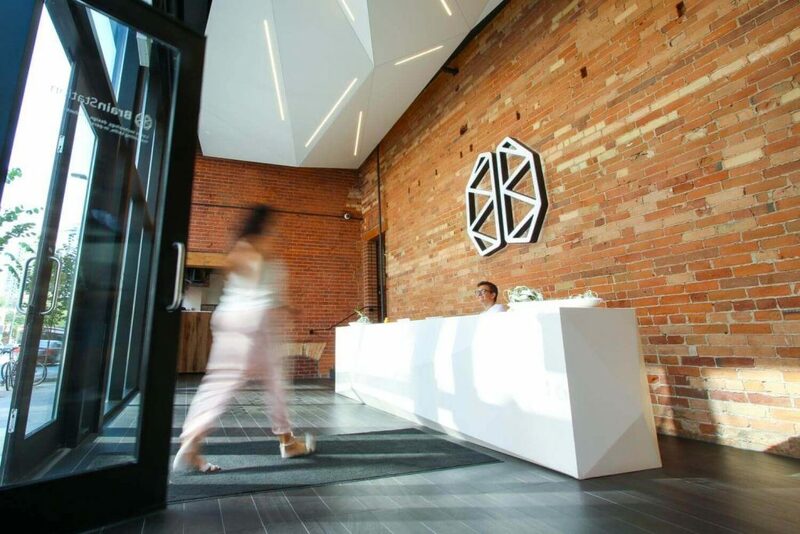 The school is well-known for helping graduates foster close professional relationships within Toronto’s tech community and beyond. 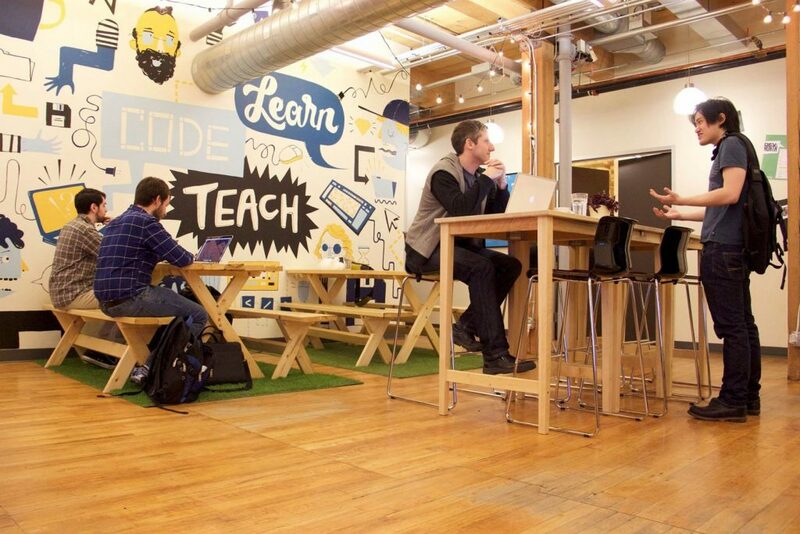 HackerYou offers full and part-time courses in web development and UX/UI design. Explore Course Compare’s dynamic course catalogue, with tuition and upcoming start dates near you, for HackerYou. RED Academy, which stands for “redefining education,” believes tech needs more talent, more innovation, and more inclusivity. Yet despite the demand, traditional models of post-secondary education are not preparing students for an industry that’s constantly changing. So, RED Academy decided to do something about it. RED is for people who want fulfilling, innovative, and important work. It’s for having creative freedom, for making connections, and for having a say in what happens next. It’s for designing your tomorrow. What Sets RED Academy Apart? 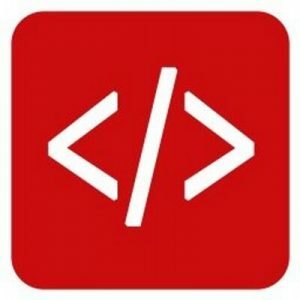 One thing that truly differentiates RED Academy from its competitors is a unique combination of in-class instruction and hands-on learning assignments—such as developing websites or digital marketing strategies—for real companies within RED’s community network. 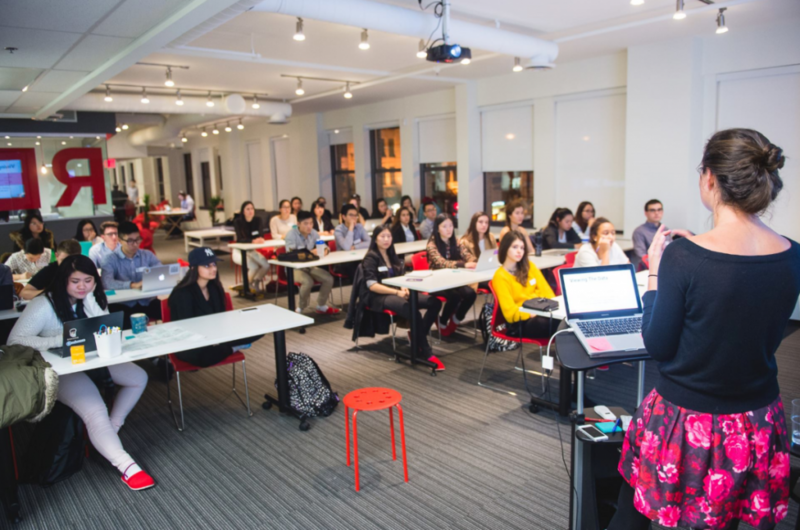 RED Academy offers a wide range of full and part-time courses in web development, digital marketing and UX/UI design, including specializations in Paid Advertising, SEO & content marketing, and more. Explore RED Academy’s full course catalogue, including tuition and upcoming start dates near you. 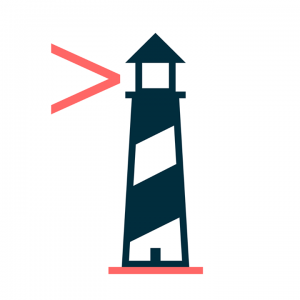 Lighthouse Labs was created as an experiment in 2013 by a group of software developers with a passion for code, mentorship, and education. The school’s mission: to continuously find the best ways to train the next generation of developers and to transform the way tech education is delivered. Over two years later, Lighthouse Labs is still chasing that same mission. What Sets Lighthouse Labs Apart? BrainStation recently unveiled its new proprietary LMS (Learning Management System) to support online live learning. The new online learning platform allows you to attend live lectures, collaborate with other professionals, and get immediate feedback from instructors–wherever you are. BrainStation offers full and part-time courses in web development, UX/UI design, Digital Marketing, Data Science, Product Management and Cybersecurity. Explore BrainStation’s full course catalogue, tuition and upcoming start dates near you. What Sets Bitmaker Labs Apart? In 2016, Bitmaker Labs was acquired by U.S.-based education company General Assembly. 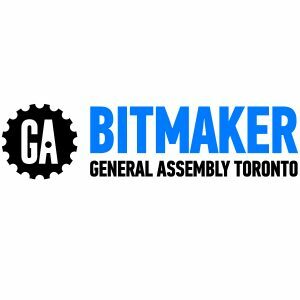 Bitmaker General Assembly, as it’s now called, says the acquisition grants alumni access to global learning and career resources across a network of 25 cities. Bitmaker offers full- and part-time courses in web development, UX/UI design, Digital Marketing and Product Management. Explore Bitmaker Lab’s full course catalogue, including tuition and upcoming start dates near you. Interested in learning full-stack web development? CodeCore offers training across a breadth of programming languages in a notoriously intensive study environment (students arrive on campus at 8:00AM each weekday and get plenty of coaching time from instructors who stay late into the evening). To help improve workplace diversity, CodeCore offers all female students a $500 scholarship upon enrolment into its full-time coding bootcamp. Have you attended a coding bootcamp? Tell us about your learning experience for a chance to win a $500 Amazon gift card. Interested in getting matched to a training program near you? Explore Canada’s best web development courses.